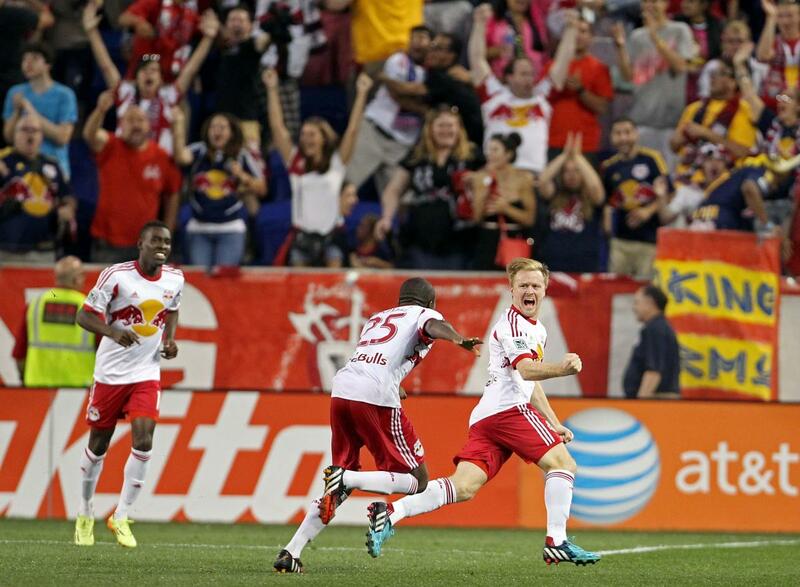 The New York Red Bulls are one of 23 teams comprising the top professional soccer league in the United States: Major League Soccer. On the pitch, the squad is led by head coach Jesse Marsch; Red Bulls all-time goals scored record holder Bradley Wright-Phillips; and homegrown young midfielder Tyler Adams. Their home, Red Bull Arena—a 25,000-seat soccer-specific stadium in Harrison, NJ—is widely considered to be among the top venues of its kind in the country. The team has qualified for the MLS Cup playoffs for eight straight seasons and 14 of the past 15 years.